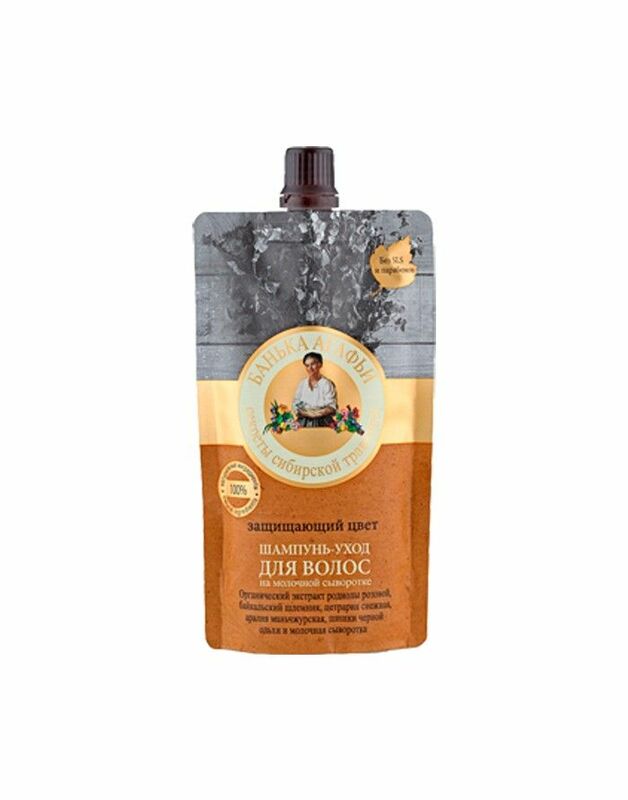 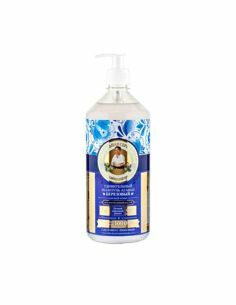 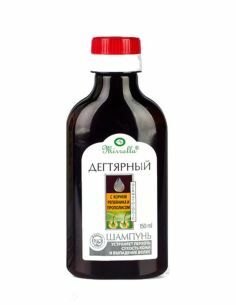 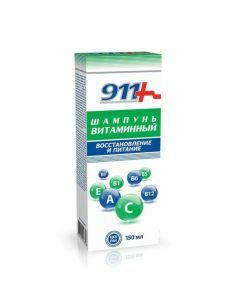 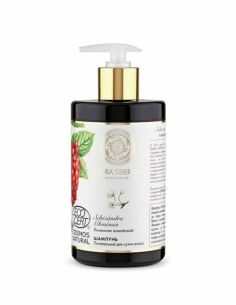 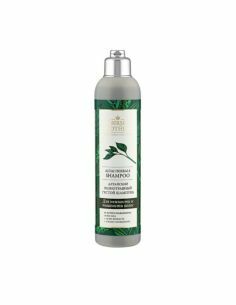 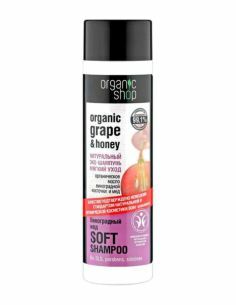 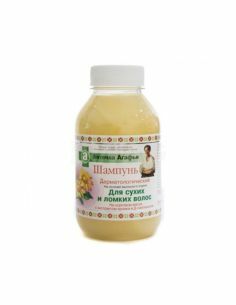 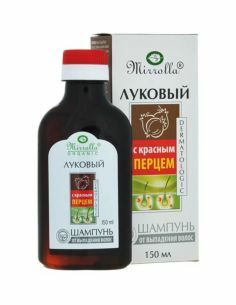 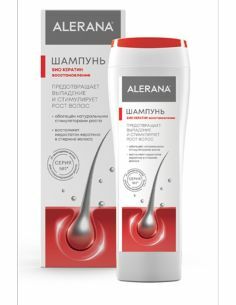 Shampoo-care for whey with carefully selected Siberian herbs is created for deep nutrition, restoration and effective protection of colored hair. 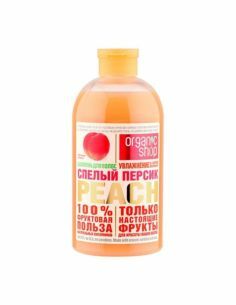 For a long time retains color saturation, shine and elasticity of hair. 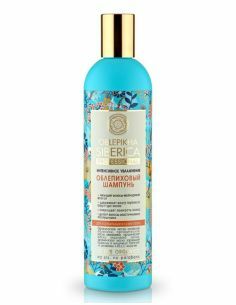 Ingredients: Aqua, Sodium Coco-Sulfate, Whey , Scutellaria Baicalensis Root Extract, Cetraria Nivalis Extract, Aralia Mandshurica Extract, Coco-Glucoside (and) Glyceryl Oleate, Sorbitane Caprylate ,Organic Rhodiola Rosea Root Extract , Alnus Glutinosa Extract ( Parfum, Benzoic Acid, Sorbic Acid, Benzyl Alcohol, Citric Acid, Parfum.